Worldview has been shortlisted to receive a Verdantix Energy Innovation Award. The awards will be announced on Thursday 11th February at the Verdantix Summit: Getting Value from Investments in Energy Innovation. 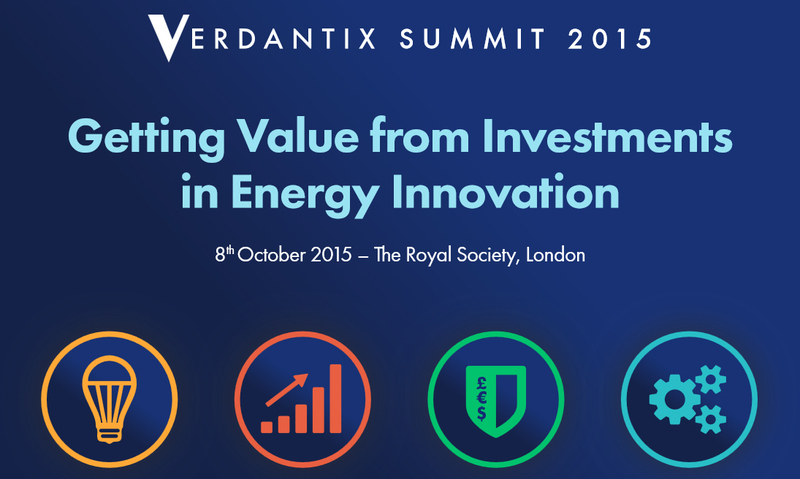 The Verdantix Summit is the only event in 2016 which provides comprehensive analysis of all the key issues facing energy managers. Discover the agenda which covers how to engage with finance, business case design, the changing role of utilities, demand response, ESOS, energy performance contracts, facility energy efficiency and post-election energy and carbon policy. Join the 150 senior managers and executives who choose to attend the Verdantix Energy Summit to enhance their understanding of the risks and opportunities in 2016 and beyond.